If you are a resident of the Sacramento area in California and searching for quality concrete repair Sacramento, we are here to offer to you incredible services at affordable rates. The best in concrete repair services in Sacramento California. Monsters Concrete Repair Sacramento is a reliable company for all your needs related to concrete services. With years of experience and a massive client base, we are certainly the sought-after name when it comes to concrete repairs Sacramento. Here goes how we can help in the improvement and beautification of your home or commercial building by giving the best among concrete repairs Sacramento CA. 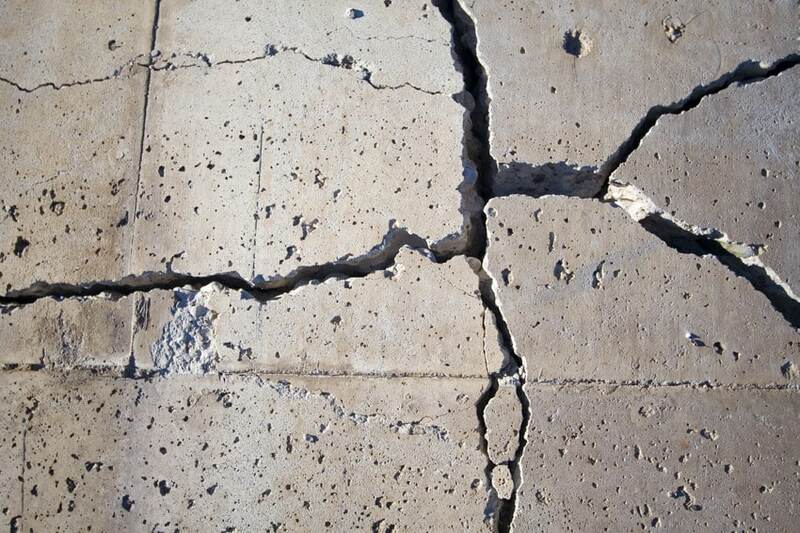 Concrete repair services are of many types and you need an expert’s advice in doing it. No need to mention, it will be an easy task for a concrete-expert to identify the issue easily and do the needful. To be frank, the skill and knowledge of the service agents matter a lot in concrete repair. In the parking structures in your commercial or residential area, the concrete floors will need restoration or be repairing service often. 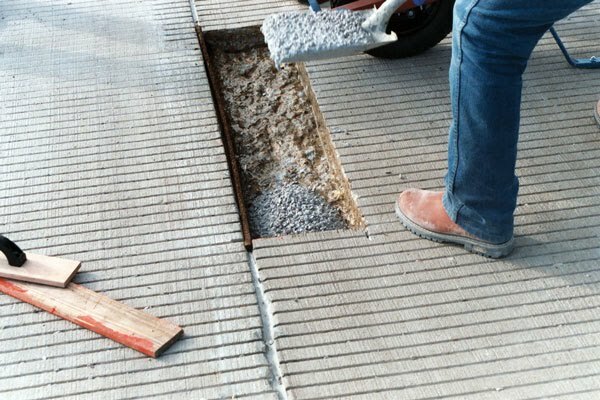 In case of structural damage in the concrete slab, experts in concrete use carbon fiber systems in order to solve the issue. If the concrete floor is not polished or given the finishing work, chances are high that it may require concrete repair services often. Whatever be the case, we, the best in repair contract service Sacramento CA, would be pleased to help you. Water leakage is another cause of damage on the concrete floors, where you may need to do an epoxy injection to fill the gap. Even it may require putting grout to fill it. Sometimes all you need is to do patching work on the concrete structure or even a beautifying work as there will be discoloration on the broom finish floor after a few years. Who provides Concrete Repairs Sacramento? However, if you have a concrete driveway, walkway, patio, etc, you need it to be serviced once in a while to keep the fresh look. Even you may have to repair a damage caused or replace a slab. Let the intensity of the work be simple or complex, you have to hire the service of concrete experts to be assured of quality service, and that is where Monsters Concrete Sacramento comes in. Monsters Concrete Repair Sacramento offers high-quality service in Sacramento concrete repair. We are indeed one of the best among Sacramento repair concrete service companies. 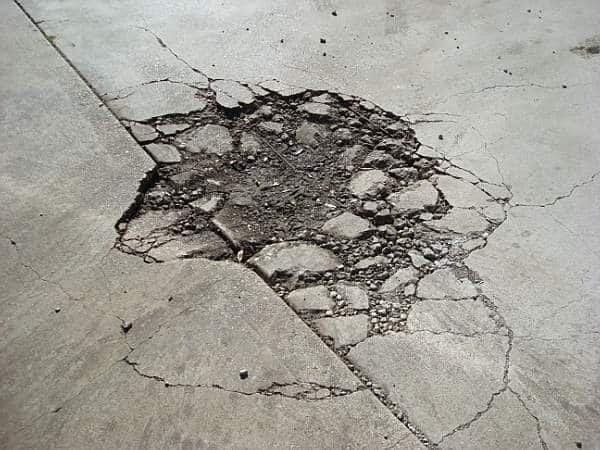 From structural repairs to epoxy injecting, we are committed to delivering superior concrete repair Sacramento. Be it slab replacement, patching, beautifying, color changing, or anything related to concrete services, we can help you in no time. The concrete repair service by Monsters Concrete Repair Sacramento is also extended to grout-filling, concrete stair repair, concrete grinding, tuck-pointing among other common repair works. We make sure that the repair work is done properly so that you need not be worried about the same issue in future. Monsters Concrete Repair Sacramento, a concrete-based service providing company based out of Sacramento in the sparkling state of California, stands apart from other companies in the construction sector due to a number of factors. Renowned as one of the most trustworthy concrete contract companies in Sacramento, we are undoubtedly the final name for all your concrete repairs Sacramento. We have constructed our unbeatable reputation in concrete repairs Sacramento CA, through our dedicated and loyal service for all our clients. We are dedicated to making our clients happy by giving them superior quality services and value each penny they spent for making the job done. That explains the reason behind the inclusion of hundreds of clients to our list of clientele year after year. Monsters Concrete Repair Sacramento, as the name goes, is the only full-service concrete company which is equipped in every way to provide full service for anything related to concrete, including repair concrete Sacramento CA. We are the matchless name for concrete repairs Sacramento. Be it beautifully stamped concrete floor in your driveway or the broom finish concrete in your walkway that needs repair concrete service Sacramento, we are just a call away to fix the issue in no time. How Monsters Concrete Sacramento can help you? The best part of hiring any of concrete repair services from Monsters Concrete Sacramento is that you can be assured of superior service from professionally knowledgeable workers. The workers here are thoroughly trained, highly skilled, courteous in behavior, up-to-date, informed, dedicated to work, and pretty organized. The maintenance, management, and repair of concrete floors might be worrisome for many people, as it is not easy to get qualified and expert repair agents. If you are in the Sacrament area, there is no need to worry anymore. Concrete repair in Sacramento area will never become a matter of tension for you, once you give us an opportunity to help you fix it. Another good thing about hiring us is that we do not leave back any mess on the site after the repair work. We remove all the concrete waste and dispose of it without disturbing the environment. The owners need not have to worry about the waste disposal or the extra cost of doing it. We fix our rates, including the waste disposal, when you hire us for repair concrete service Sacramento, CA. If you are in search of an affordable, reliable and customer friendly company in concrete repair service Sacramento CA, in order to repair your concrete floors, then we humbly request you to give us, Monsters Concrete Repair Sacramento, a call. You can even send us a message to which we will respond quickly. You can sit back and relax once you give us the responsibility of all kinds of repair concrete service Sacramento. It is our mission to keep our clients happy and satisfied with the efficient and superior quality service that we are committed to offering them. Get in touch with us anytime to know our rates and services for all your concrete repair Sacramento area. We would be happy to answer all your queries related to repair concrete service Sacramento area. All you need to do is write to us at inquire@monstersconcrete.com, or give us a call at 916-237-0180, to get the best of concrete repair services.